Spring is in the Air at Garden Crossings!!! Garden Crossings would like to introduce you to Spring a little early. We would like to invite you to our seventh annual Container Gardening Open House on Friday March 25 from 5pm-8pm and Saturday March 26, 2016 between the hours of 10am-2pm. Tell all your friends. No, better yet, bring your friends for a couple hours of fun. Where can gardeners find landscape-ready mail order plants? 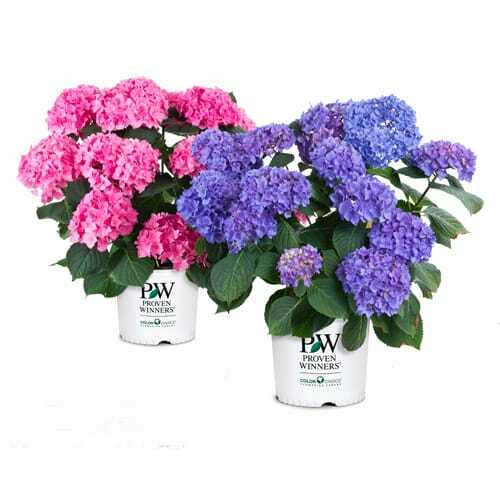 Garden Crossings offers several sizes of shrubs and perennials that transition seamlessly from the shipping box to the garden for a more mature, finished look than other online offerings. Zeeland, MI—Meet national gardening expert and author P. Allen Smith during the Garden Crossings 7th Annual Grand Opening weekend April 13-14. Garden Crossings, a retail and mail-order nursery in Zeeland, Michigan specializing in Proven Winners® annuals and shrubs, welcomes customers for a weekend of fun, friends, and the kickoff of spring 2012 gardening. During the Friday meet and greet with P. Allen, local radio station JQ99 will broadcast live from 6:30pm to 8:30pm. Garden Crossings will provide snacks, discounts, and to sign up for JQ99 Cash Cow Drawing. Customers are invited back on Saturday to browse among designed and planted containers and see what’s new for 2012. 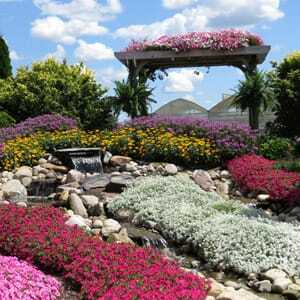 Online PR News – 06-March-2012 –Online and retail garden center Garden Crossings introduces its spring 2012 collection of newly developed perennial plants. 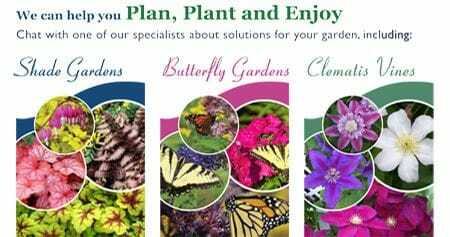 Garden Crossings’ new selections include diverse plant varieties such as Achilleas (Yarrows), Agastaches (Hyssops), Buddleias (Butterfly Bushes), Osteospermum (African Daisy) and more. 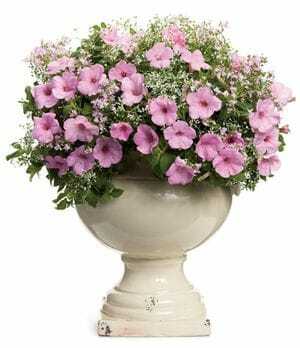 Garden Crossings offers more than 1,100 different plant varieties. This spring, Garden Crossings is adding new plant species to their extensive inventory. 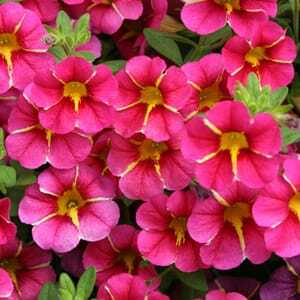 The 2012 spring collection’s perennial plants have distinct characteristics and unique coloring for all types of landscapes and gardens. Garden enthusiasts can select from an array of options such as hosta plants, coneflower Echinaceas and perennials defined by distinctive foliage and flower blossoms. ZEELAND, Mich., April 25, 2011 /PRNewswire/ -- More than ever before, homeowners turn to their gardens for relaxation and rejuvenation. Whether the garden is a spacious yard or a pocket-sized deck, these green spaces provide places to play, eat, rest and reflect. Unfortunately, most homeowners spend more time planning an evening out than their home oasis. What do one of the most recognizable names in plants and fast cars have in common? More business for Garden Crossings of Zeeland, Michigan. Rod Grasman took advantage of a summer contest sponsored by Proven Winners®, one of the most recognized names in the gardening world. The contest, “Store-Within-A-Store”, challenged garden centers to use Proven Winners® brand plant material creatively and effectively. Garden Crossings was one of three talented garden centers that won one of the coveted national-level $1,000 prizes. ZEELAND, MICHIGAN - Winter’s not over. With the snow and cold, you may be looking for the warmth of gardening inspiration. Look no farther than www.gardencrossings.com.